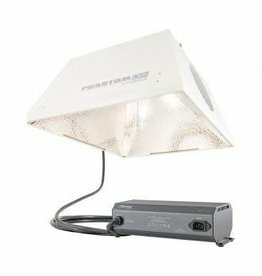 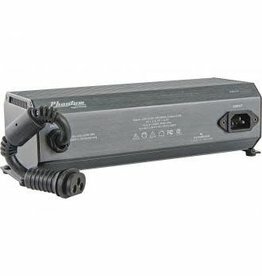 Hydrofarm's new Phantom CMH System combines our Phantom CMH reflector with the multi-voltage Phantom ceramic halide-specific digital ballast and the Philips double-jacketed Master Color 942 CDM Elite MW 315W T12 ceramic metal halide lamp. 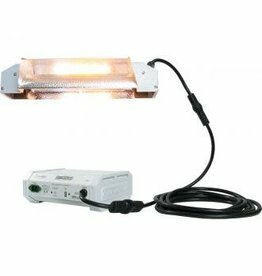 Hydrofarm's new Phantom CMh System combines our Phantom CMh reflector with the multi-voltage Phantom ceramic halide-specific digital ballast and the Philips double-jacketed Master Power CDM Elite Agro 315W T12 ceramic metal halide lamp. 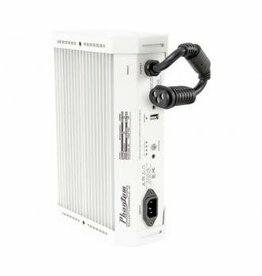 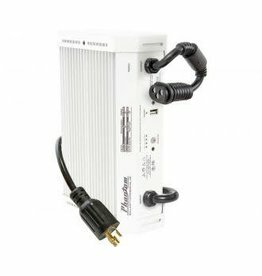 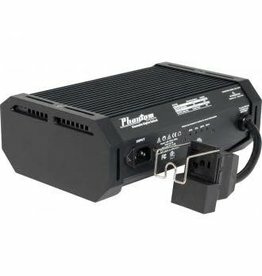 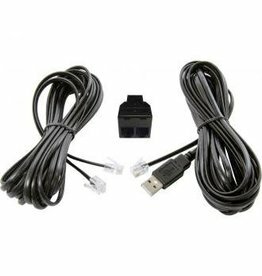 This pack includes all the cables you need to connect a compatible* Phantom 40 Series DE Ballast to the Autopilot PX1 Digital Lighting Controller.